SprinkleBit makes it super easy to place an order. 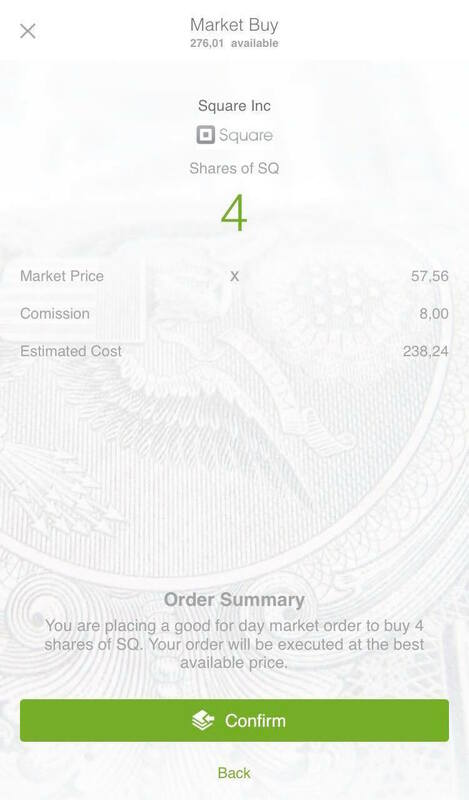 The easiest way to place an order is to go to your portfolio and press "Place an Order". You can also search for a specific stock and place your order directly on the stock's page. Use the slider to chose how much you want to buy for. You can also enter the amount manually. When you are done, press "Review". If you're ready to go, simply hit "Confirm" to send your order to the market. Then it's time to motivate your order. Why did you buy? 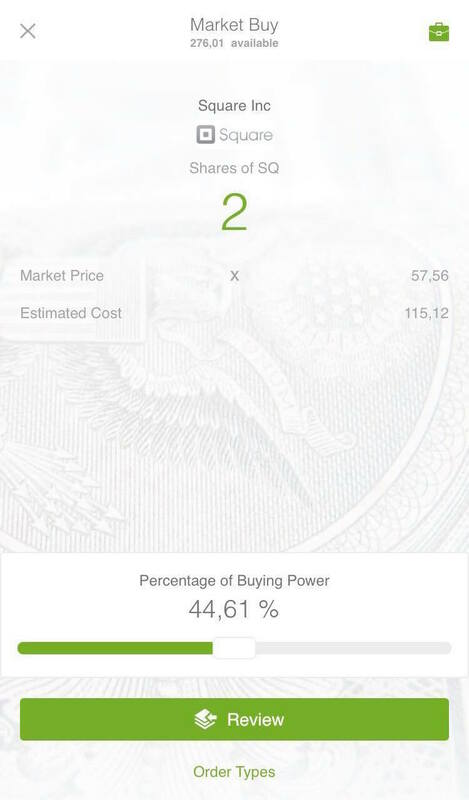 By pressing the globe or user symbol you can link a news article or an investor that you got the tip from. Next up we will go through how to find a stock.